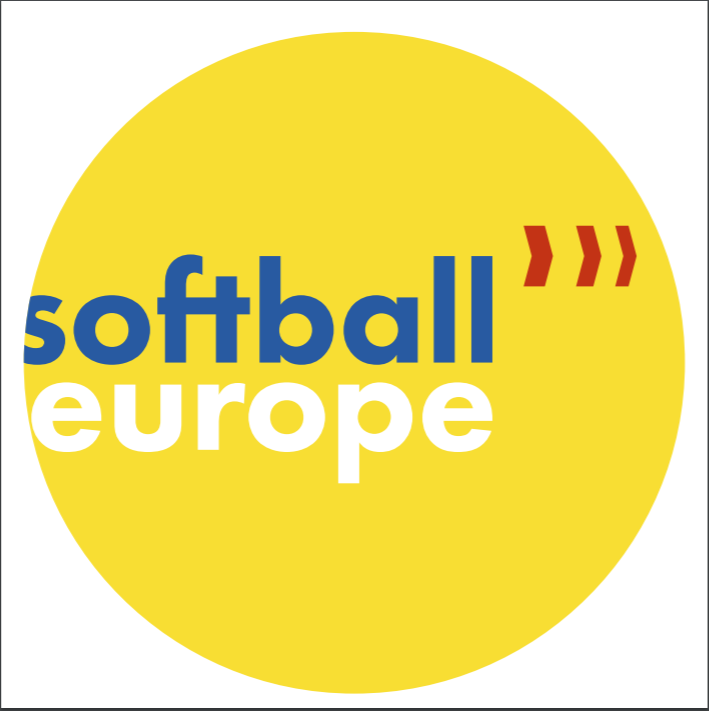 Organized by Croatian Softball Association, this weekend were held education clinics in Zadar. 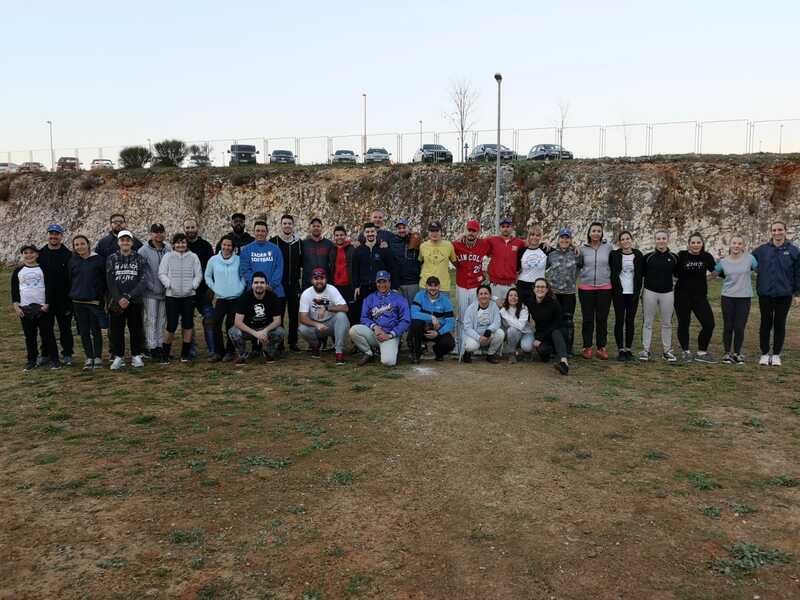 Clinics were held for umpires, scorekeepers and pitchers. The education was carried out by Alen Magdalenić, Mirza Njuhović, Katarina Prskalo and Damir Mandić.